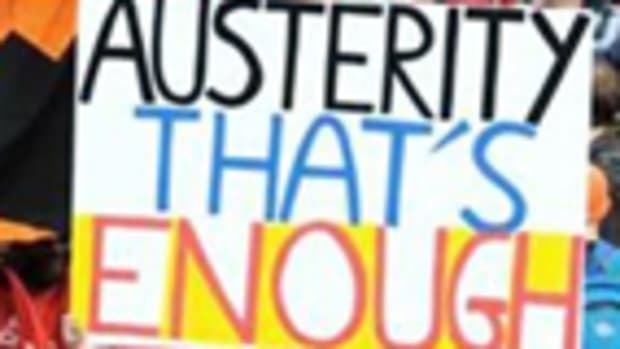 Austerity extends the control and will of a select band of elite actors over a massive number of people in Europe. Austerity as a medicine has been known to be counterproductive since the early twentieth century. And yet, the global and European financial elites continue to impose it. Why? Syriza, the governing party in Greece came to power at the beginning of 2015 as a desperate Greek people did away with the dominance of the austerity-imposing parties and opted for a stab in the dark with a new, radical leftist government. This didn’t go down too well in Brussels and Berlin, or in Washington where the IMF is headquartered. 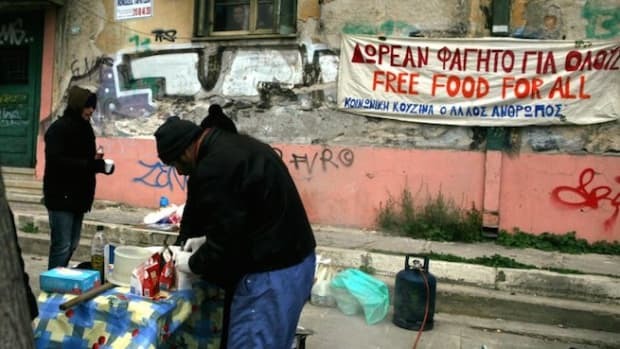 Unlike the Greeks, the rest of the PIIGS (the now deemed politically incorrect term for the governments of the debt-ridden nations of Portugal, Ireland, Italy, Greece and Spain) went about their imposed upon austerity like the well-behaved, fawning sycophants that the Troika demands at government helms. How dare Greece even contemplate doing otherwise? 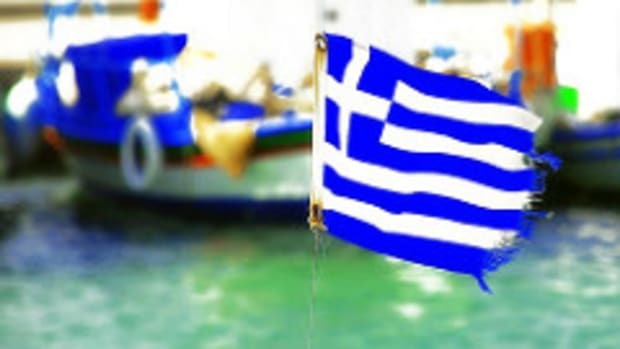 The Greek case however, is a fine modern-day example of how once the popular will of the people of any country is so strong that the stranglehold that the controlling powers wield is tested to its limits. The Greek rebellion has seen a furious backlash from the dominant forces of the Troika. 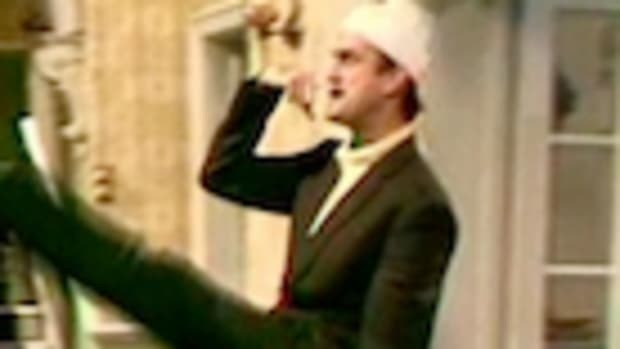 Greece, a tiny country of 11 million people, of less than 2% of Eurozone GDP, has spooked the lever-pullers to such a degree that it has seen a relentless flow of figureheads – 18 Eurozone finance ministers; 18 Eurozone heads of government; the IMF managing director, the European Commission president, and countless more Troika-loyal foot soldiers – hysterically denounce Greece as the petulant, unruly child to the “responsible” Troika parent. The Troika has been assisted by the mass media at large across Europe and beyond. The one-sided coverage and lack of impartiality that masqueraded as impartiality is nothing short of staggering. We have seen the combined might of 18 governments, the European Union as well the leading body at the top of the international economic order harnessed to conspire against the efforts of one tiny government. Scores of representatives of the Troika have repeated the same line: the Greeks are the difficult ones causing the problems. We merely want a solution. 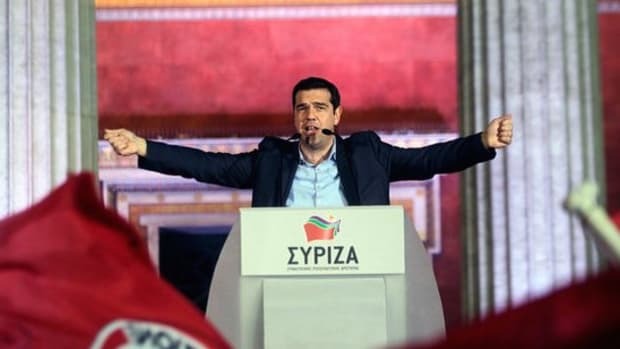 Relentlessly complaining about the “irresponsible, unbelievable” Syriza strategy was aimed to win the hearts and minds of the European people and thereafter to unashamedly influence the Greek people into voting "yes" at the referendum and effectively toppling the Syriza-led government. The Troika have made some notable mistakes in their attempts to face down the Greek rebellion. First, they clearly underestimated their opponent, Syriza. The above quote is that of a City of London trader on the floor after hearing that Yanis Varoufakis resigned his position as Greek finance minister on Monday July 6. It brilliantly encapsulates Varoufakis’ effect and the Troika’s utter inability to handle him. The Syriza party led by Alexis Tsipras, has proven to be highly effective at delivering their message and countering the dubious claims made by the Troika. Second, Syriza stole a march on the Troika in the methods used to fight against their narrative. Social media, with Twitter in particular, has been used by both Varoufakis and Tsipras to great effect. Varoufakis, the ex finance minister, has over half a million followers on Twitter alone. Tsipras has two accounts – one in Greek and one in English with the aim of creating from the left of Europe one anti-austerity force. Third, what Varoufakis dubbed their “extend and pretend” policy of loaning yet more money to the beleaguered Greece to repay previous loans and kick the can six months down the road before repeating, is inherently flawed and unworkable; a fact which is and was surely known to Europe’s political and financial figureheads, recognised before the no referendum by the IMF. 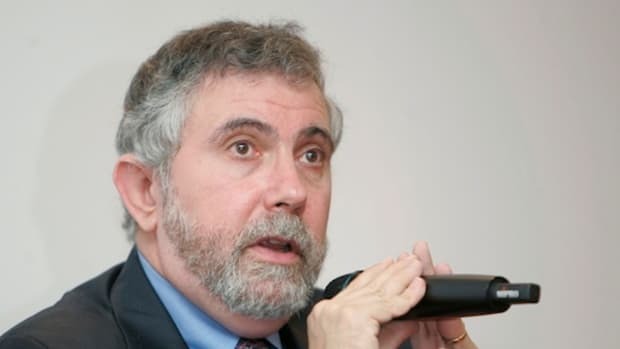 Finally one member of the Troika, the IMF, vaguely admitted that the policy of austerity in Greece, which has cut the country’s GDP by an eye-watering 25% and left a proud country in a permanent state of desperation, was mistaken. The sight of Enda Kenny, the Irish Taoiseach, walking with IMF Managing Director Christine Lagarde as she arrived in Ireland earlier this year, smiling from ear to ear should be enough to enrage any mother or father of a young Irish son or daughter forced to abandon their homeland in search of work abroad. 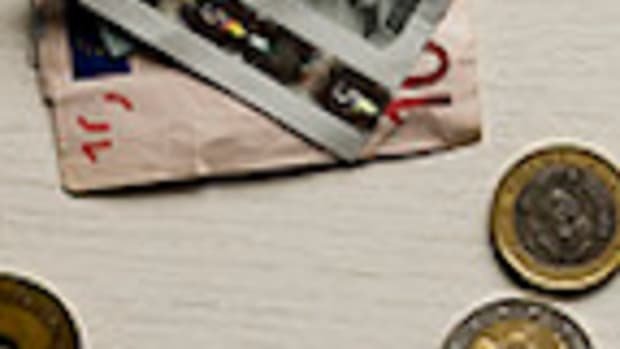 How much quicker might the Irish recovery have been had such far-reaching austerity been eschewed in favour of a more manageable model, and one that did not keep the country on its knees? Greece’s counter-proposal to the Troika’s insistence on the imposition of more austerity was to restructure the debt to make its repayment viable while going about a stringent series of reforms within the country. This proposal was to ensure that default would not occur in the future and to foster foreign investment and growth in Greece to bolster the economy. It also aimed to take advantage of the European Central Bank’s quantitative easing programme currently in action across the Eurozone, which is seeing the pumping of €1 trillion into the Eurozone until late 2016, with the option of extending further. They could be valid reasons, but another possible reason is the simple fact that austerity extends the control and will of a select band of elite actors over a massive number of people in Europe. Austerity as a medicine has been known to be counterproductive since the early twentieth century. And yet, the global and European financial elites continue to impose it. Why would they do this if the overwhelming odds show that it is counterproductive and actually, downright dangerous? It is austerity that prolonged the Great Depression into the 1940s. It is austerity that gave rise to the Nazis in post-WWI Germany. It is austerity that is now emboldening a far-right, fascist movement across some of Europe’s hardest hit countries. John Maynard Keynes, the father of modern macroeconomics said, "The boom, not the slump, is the right time for austerity at the Treasury." The United States did just that under President Clinton, almost completely balancing the US budget in a time of boom, not bust. Certainly, there is no historical example or precedent that a new round of austerity after eight years of depression is the solution. It’s a wonder the current crop of neo-liberal economists running rule over Europe didn’t learn from history’s mistakes and makes one wonder as to the true motive for their strategy. 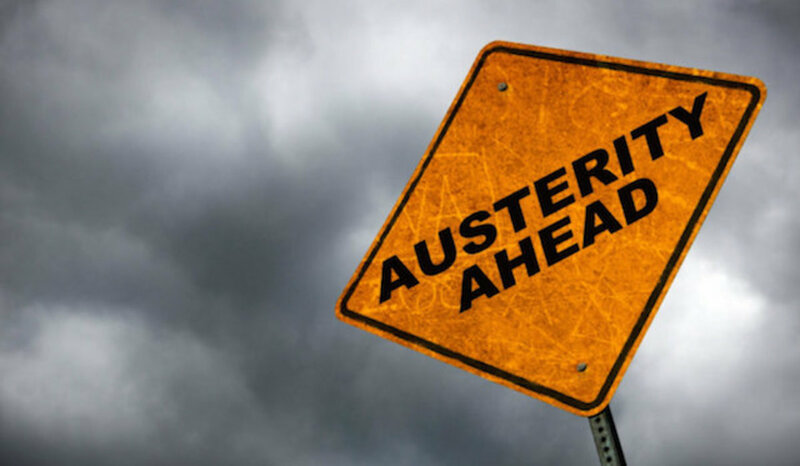 What would Keynes think now of this age of austerity we find ourselves in? Austerity has shown us that democracy really has taken a backseat to the faceless Eurocrats and officials who are the real rulers of Europe. Mario Draghi, the European Central Bank president, is after all, unelected, and he is arguably the most powerful person in Europe. Austerity, when particularly severe and prolonged, has often shown that if you push people too far they will revolt. When you have nothing to lose, you stop caring what can happen. As has been well documented, the main problem with the euro is that a stricken country cannot devalue its currency in order to bolster its economy. It is clear that a country needs control over its monetary and fiscal policy together. In its current form, the euro’s days must surely be numbered. It has to be amended somehow or see its inevitable decline. But of course, the Troika will do whatever it takes, to quote Mario Draghi, to maintain and entrench the system in its current form further rather than recognise its shortfalls and seek a new solution, and if that means the suffering of millions of Europeans as a result, then so be it.